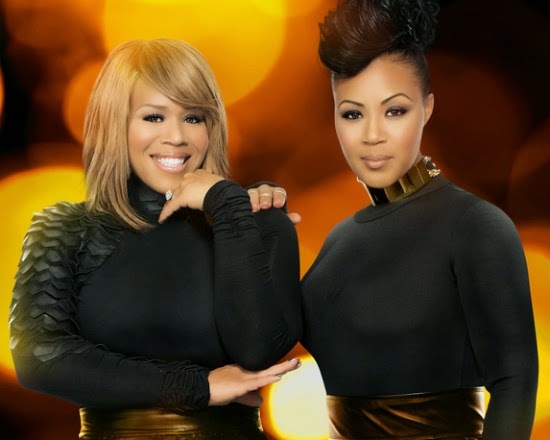 Fans of the hit We TV reality show ‘Mary Mary’ should be getting ready to tune their TVs to Erica and Tina as a teaser for their fourth season has just been unveiled! Season 4 of the hit reality series premieres March 5th and it looks like The Marys, and co are set to serve up drama aplenty. Watch the sneak peek below.